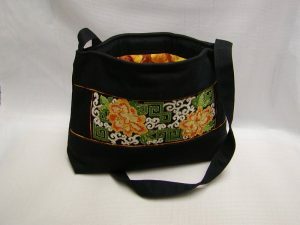 Circular and oval shaped handbag includes 3 sizes. Finished Small size is 6″ round with a 1-1/2″ gusset, Medium is 8″ round with a 2″ gusset, and Large is 11″ wide x 13″ deep with a 3″ gusset. This fully lined handbag uses an exposed zipper opening. Use chain on a smaller size for evening or strap for day use. Inside zipper patch pocket on all sizes. Outside zipper pocket on large oval size. 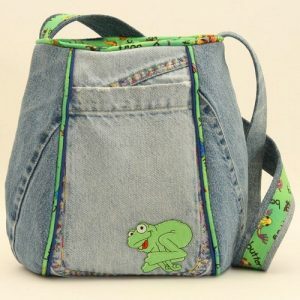 Choose one of the included decorative stitching designs or rail fence pieced idea for embellishment. 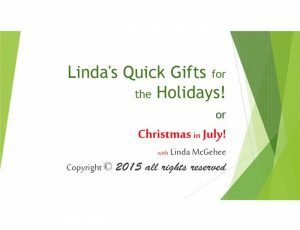 Combine leftovers from other stitching or piecing projects as another option. 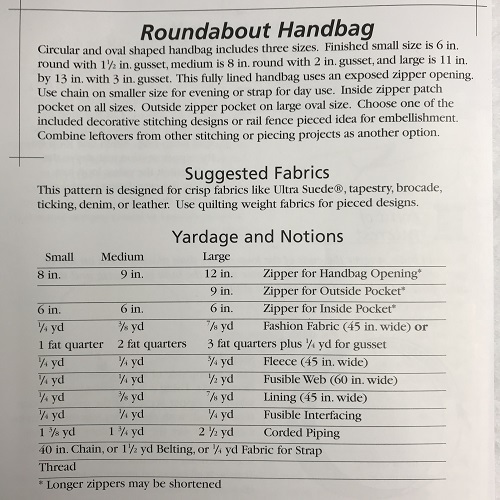 This pattern also includes instruction for CD Case. 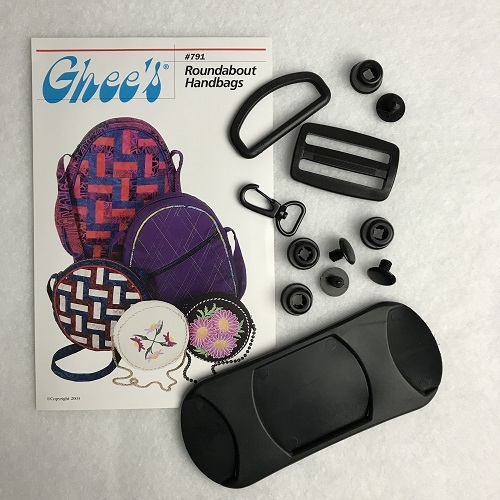 Kit includes Roundabout Pattern, 2″ D-Ring with 3-Bar Slide, Swivel Snap, Shoulder Pad & Feet.